We connect directly with QuickFile to record your income as and when it happens - no more manual entry! Need to send the same letter to more than one tenant? Type one and mail merge in a few clicks. Email them, or we can even post them for you! Have an issue at your property that needs to be reported? No problem - log in, detail your issue, add some photos and all done! 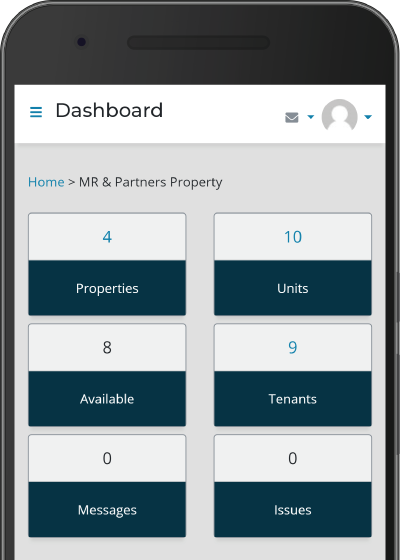 No need to bother your landlord for a statement of your rent - view your rent history at a touch of a button. Simple! Need to send a message to your landlord? Simply do it through Reoli, and we'll even keep a record for you. No more long lists and spreadsheets! We're launching soon - register your interest today for the latest updates.